With the advantage of strategic location and as gateway to the huge Southeast Asian markets, West Bengal is ramping up its physical infrastructure to boost industries. It may be noted that the cost of operating a business is lower in Kolkata than in other metropolitan cities. West Bengal has abundant natural resources of minerals and suitableagro-climatic conditions for agriculture, horticulture and fisheries. It is in the vicinity of mineral rich states like Jharkhand, Bihar and Odisha. West Bengal offers excellent connectivity to the rest of India in terms of railways, roadways, ports and airports. Major stretches of the golden quadrilateral project also pass through the northern districts of the state. In June 2014, the state has proposed for a highway project to the Union cabinet for connecting it with three countries –Bangladesh, Nepal and Bhutan. West Bengal has a total road length of around 2,99,209 km. The national highways running through the state cover nearly 2,909.8 km. 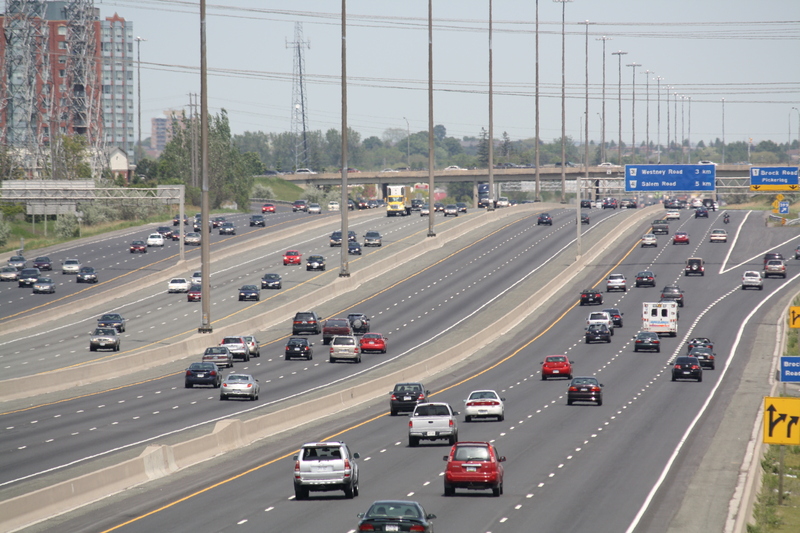 As of July 2014, road density was 337.13 km per 100 sq. km ofarea. Under the state budget for fiscal 2015-16, $94.77 million has been allocated for the construction of two-lane roads between Ghatakpukur to Sarberia, Chanditala to Champadanga road, Adisaptagram to Guptipara and Barjora to Mejhia. The construction has been started at these entire four project sites. Under Backward Regions Grant Fund Programme (BRGF), 171 projects for widening and strengthening of 2,086.95 km of roads and 18 new bridges were completed and fully operational as on September 2015. Bhasraghat Bridge was completed in December 2015. State government has laid down plans for several projects under the 12th Five-Year-Plan (2012-17) which include a new road link from Lalgarh to Netai and an additional 676 km road under PMGSY in Paschim Medinipur. On January 7, 2014, West Bengal launched an initiative onroad networks in all of the 3,349 gram panchayats of the state. Ministers, MLAs and district officials launched the construction of 3,349 rural roads connecting villages and agricultural lands. This mega road project would result in creation of 16,000 km of village roads. As per Budget 2015-16, West Bengal Highway Development Corporation has started the four-laning of Dankuni to Kalyanivia Mogra. The estimated cost of the highway project is around $105.96 million. Around 88 bridges and rail over bridges (ROB) are nearing completion between 2011 and end of December 2015. As of June 2015, around 180.71 km of national highways(NH-6 and NH-60) have been completed under Kolkata-Chennaicorridor. Under the budget 2015-16, the government allocated $99.67 million cost for constructing Asia highway-2 which will connect Nepal border (Kakarbhita) to Bangladesh border (Banglabandha). In addition, the estimated cost for Asian highway connecting Bangladesh border (Brumaire) to Bhutan Border (Pasakha) is around $161.15 million. The road work is in progress on both highways. West Bengal is well connected through the railway network. The length of railways was around 4,069.97 km as of 2014. Howrah, Asansol, Sealdah, Bandel, Bardhaman, Kharagpur and New Jalpaiguri are the main junctions in West Bengal. Railways has an electric locomotive production unit,Chittaranjan Locomotive Works (CLW), located on the West Bengal-Jharkhand border, with a production capacity of 230 engines. So far, 5,270 units of electric locomotives of different type shave been manufactured by Chittaranjan Locomotive Works(CLW) till March 2014. Railways has already started work to set up an electricloco motive assembly and ancillary unit in Dankuni. 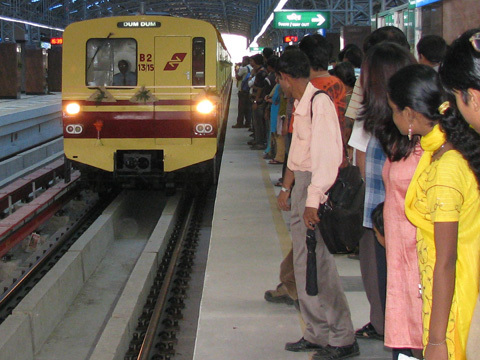 The extension of the Metro from Dum Dum to Noapara (2.09km) was commissioned in July 2013. Meanwhile, the construction from Noapara to Baranagar (2.38 km) is being executed by Rail Vikas Nigam Ltd as of August 2015. West Bengal has two domestic and an international airport. 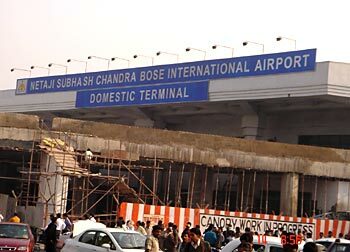 Netaji Subhash Chandra Bose International Airport islocated in Dum Dum, 18 km from Kolkata. The domestic airports are at Bagdogra (Siliguri) and at Behala, 16 km from Kolkata. For 2014-15, total commercial traffic (domestic and international) at Kolkata airport was estimated at10,916,669 passengers and 136,699 tonnes of cargo. During the same period, the number of flights at Kolkata airport was estimated at 97,128. The Kolkata airport is being modernised at an estimated costof $521 million. Modernisation would include modern taxiways, a new terminal and extension of a runway. This would help in increasing the passenger handling capacity to around 25 million passengers annually as compared to 10.9million in March 2015. Kazi Nazrul Islam airport at Andal, Bardhaman, has becomethe first Greenfield airport in India. 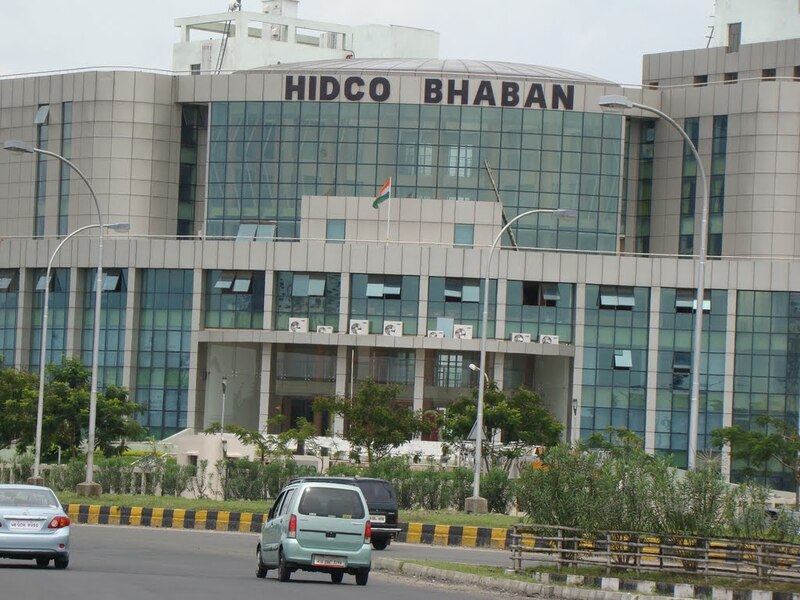 The project has been promoted by Bengal Aerotropolis Projects Limited (BAPL) with an estimated cost of around $2.2 billion. The airport started its operation in May 2015. Upgradation of Coochbehar and Bagdogra airports has been planned under the 12th Five-Year-Plan. There are also plans for setting up of new airports at Malda, Coochbehar, Haldia, Burdwan, Asansol and Sagar. West Bengal became the first state to provide 100% waiver on sales tax on aviation turbine fuel at Kazi Nazrul Islam Airport, Bagdogra and Cooch Behar for a three-year period. West Bengal has two major ports located in Kolkata and Haldia. In 2014-15, the combined volume of goods handled by both the ports was 46.29 million tonnes including 31 milliontonnes at Haldia Dock Complex and 15.3 million tonnes at Kolkata Dock System. As on June 2015, both the ports handled a combined estimated cargo of 12.4 million tonnes. In light of capacity expansion of industries near Haldia dock, Kolkata Port Trust has announced plans to upgrade Haldia dock’s cargo handling capacity by constructing riverine jetties. The upgradation is expected to be completed by 2017. DP World is developing a Greenfield container terminal on theeast bank of the river Hooghly in Kulpi. The port will have 900 metre quay line and 34 hectares of paved yard. The project cost is $265 million. In March 2013, the state government approved $1.4 billionfor the Sagar Port Project. The 74:26 joint venture between the central and state governments is expected to have an annual capacity of 54 million tonnes and is expected to complete by 2020. As on May 2015, land acquisition of 86.398 hectares hasbeen finalised for rail road alignment. The new container terminal project covers rail connectivity between Kashinagar station to Sagar Port. The 560-km Haldia-Farakka stretch of NW-1 has beendeveloped as part of the multi-modal system for cargo from Nepal, Bhutan, north Bengal and the northeastern states. The state government has initiated plans to reclaim the 43km north canal system that stretches from river Hoogly toriver Raimangal on the Bangladesh border. As of June 2015, West Bengal had a total installed power generation capacity of 9,563.8 MW. Out of this capacity, 6,388.95 MW was under state utilities; 1,981.14 MW under the private sector and 1,193.75 MW under central utilities. Of the total installed power capacity, 8,183.83 MW was contributed by thermal power, 1,248.30 MW by hydropower and 131.71 MW by renewable power. West Bengal Renewable Energy Development Agency formed in the year 1993 has implemented a large number of programmes related to solar energy, wind energy, mini and micro hydel and bio-energy. WBSEDCL(West Bengal State Electricity Distribution Company Ltd.) came into effect from April 1, 2007, following there structuring of the erst while West Bengal State Electricity Board. WBSEDCL is a major power utility with consumer strength of over 10 million, five zones, 17 regional offices, 53 distribution divisions and 464 customer care centres. In 2014-15, the state government has commissioned a 250 MW thermal power unit in Durgapur and renovated a 210 MW (unit No. 5) of Bandel thermal power station. The construction of the third and fourth unit of Sagardighi thermal power plant of 500 MW each is in process and is expected to be operational in 2015-16. The state is laying emphasis on the development of hydelpower generation capacity. WBSEDCL has identified potential to develop 6,300 MW of hydropower, which includes pumped storage potential of 4,800 MW and 1,500 MW of canal falls. In 2014-15, the state government of West Bengal approvedthe construction of a 293 MW hydropower plant in Darjeeling district. The plant is expected to be operational by 2016. In December 2013, the detailed project report (DPR) forRammam Stage-I HEP (56 MW) has been undertaken. Studies are also in progress for the Farakka Barrage HEP (125 MW) and Rammam Ultimate HEP (24 MW). The state is also identifying the hydropower potentialin north and south Bengal rivers and the existing irrigationcanal system. According to Telecom Regulatory Authority of India (TRAI), there were 48.3 million wireless connections and 0.42 million wireline subscribers in West Bengal as of May 2015. Kolkata offers about 580 Mbps of international satellite connectivity through Tata-owned VSNL and Software Technology Parks of India (STPI). The state has five STPI earth stations in Kolkata, Durgapur, Kharagpur, Haldia, and Siliguri. The Department of Telecommunications has selected Digha in the East Midnapore district as the cable landing station for the submarine-cable laying project connecting India and Southeast Asia. In February 2015, Kolkata became the first metro city with 100% Wi-Fi connectivity on 4G. This service is provided by Reliance Jio in Kolkata. In addition, other companies, such as Airtel have also launched their 4G services in Kolkata while Aircel is expanding its circle in the city.